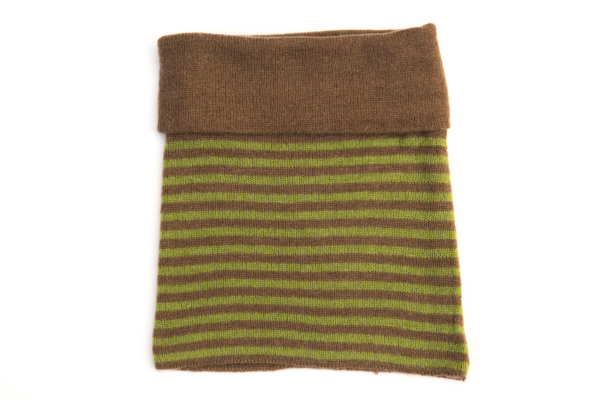 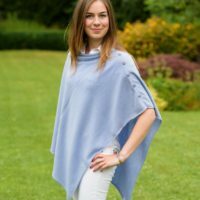 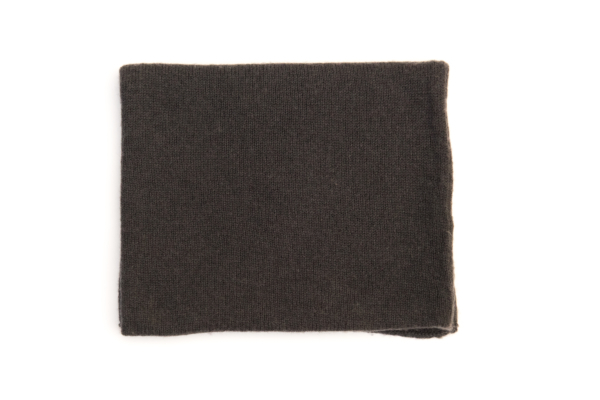 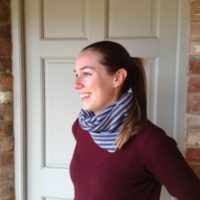 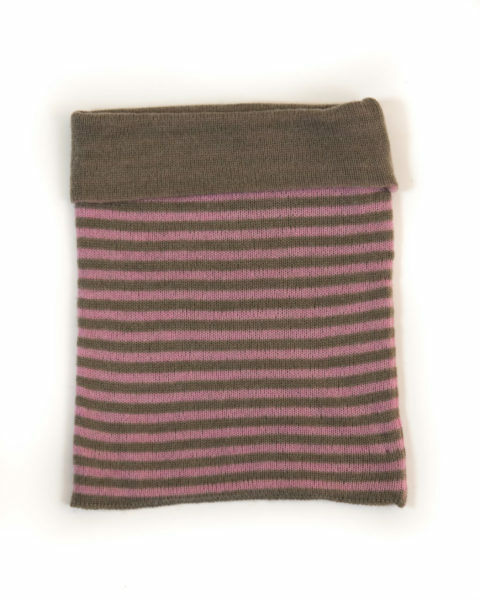 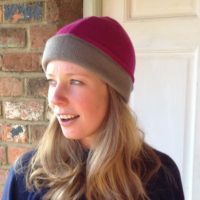 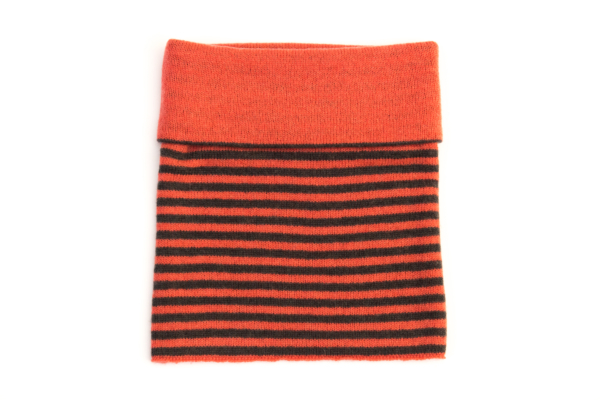 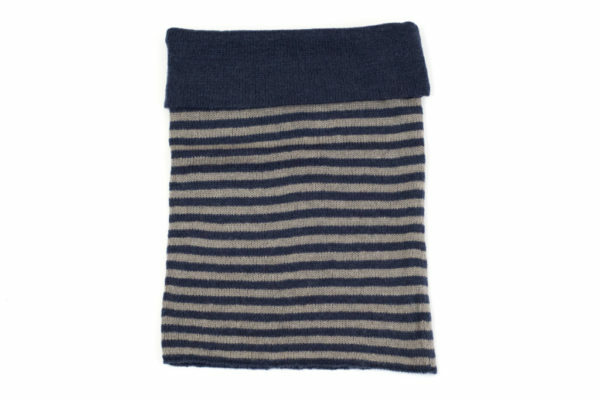 Made of 2 ply quality cashmere and double thickness these snoods are wonderfully soft, warm and cosy. 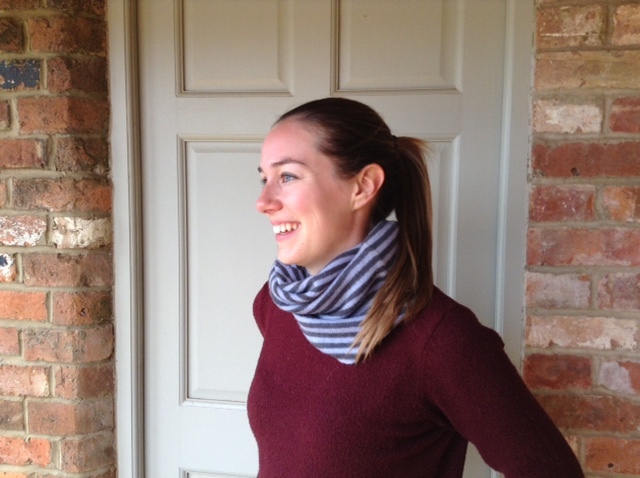 The snood is exceptionally good for shooting, skiing, riding or just wearing on those cold winter days. 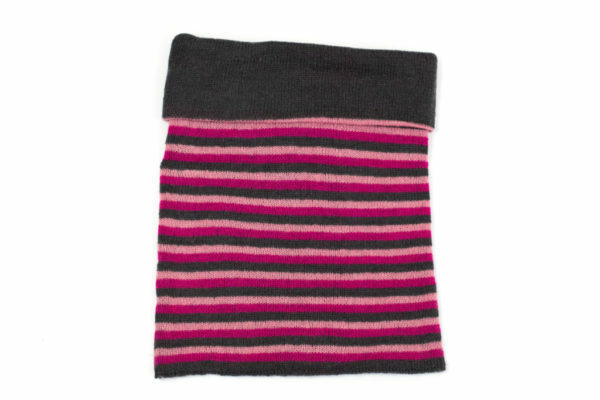 In an extensive range of colours they are suitable for men or women and have cashmere handwarmers to match, making them an unusual but very acceptable present , or spoil yourself !